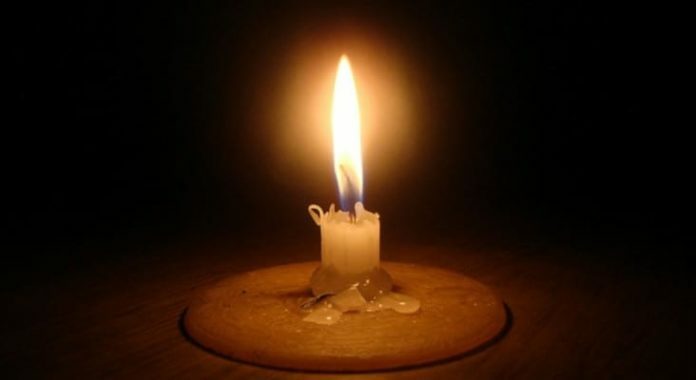 It is no secret that the intensified load shedding has had a devastating economic effect on many companies. Without electricity, many businesses cannot function, and in those instances, employees are unable to work. Employers might be under the impression that in instances where employees are unable to work, that the ‘no work no pay’ principle applies. However, when hours are lost as a result of power outages, the fact that employees are unable to work is due to no fault of the employer, nor the employee. Therefore, the no work, no pay principle would not apply. In accordance with common law and the Basic Conditions of Employment Act, No 75 of 1997 (BCEA), an employment contract is a reciprocal contract in which the employee agrees to work for the employer who will remunerate the employee at an agreed rate. Therefore, if the employee arrives at the work premises to tender services and the employer, for any reason, cannot provide work for the employee, or the employee’s work relies on various tools and equipment that require electricity, the employer must still pay the employee. Unfortunately, this can be financially crippling for a company who is obligated to pay employees while simultaneously not making any revenue during those hours of non-activity. Since an employment contract is reciprocal by nature, a possible solution to minimise the effects of load shedding would be to negotiate with the employees or unions an agreement which adjusts the hours of work to avoid facing hours of non-activity. However, it is crucial to note that to make the changes legally binding, the employees need to agree to all proposals. If no agreement can be reached, then the risk and prospect of restructuring in terms of the Labour Relations Act, No 66 of 1995 becomes a reality. However, there are some industries that have already considered the dire effects of load shedding and entered into agreements on procedures for such situations. For example, the Metal and Engineering Industries Bargaining Council Main Agreement for 2017 – 2020 states in s7, that ‘short time’ is, “the implementation of reduced working time, ie fewer number of hours per day … owing to … circumstances beyond the control of the employer”. In situations where an employer elects to send the employees home or alternatively, requires them to return to work where work can be resumed, employees shall receive no less than four hours work or pay in lieu thereof. Load shedding has introduced countless challenges which threaten the financial stability of many companies across the country. However, it is crucial that employers do not risk breaching labour legislation to avoid financial losses. Rather, there is a duty on the employer to plan accordingly to protect the company and the livelihood of the employee.